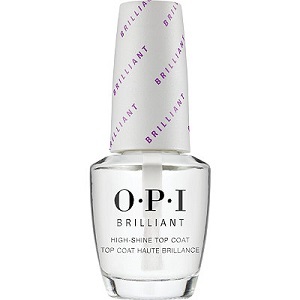 OPI Brilliant High Shine Top Coat, .50 fl. oz. Top coat that protects nails and seals in nail polish, with a glossy, super high shine finish.